Do you want an ocean view from your Long Beach home in Belmont Shore? 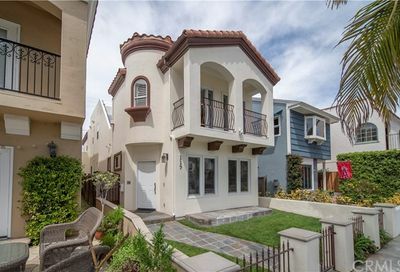 If so, then this list of Belmont Shore homes ocean views is just what you are looking for. Belmont Shore is one of the popular Long Beach neighborhoods near the ocean, the bay and marina. When you live here, you can enjoy great dining, cool coffee shops and lots of small businesses along 2nd Street. 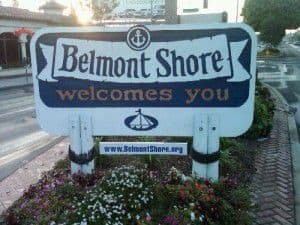 There are about 6,549 residents that live in Belmont Shore. 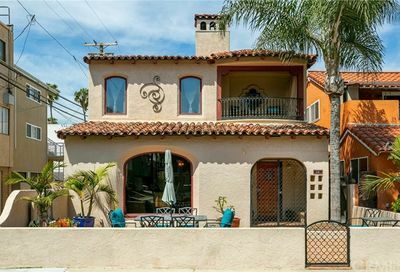 View all of the current Belmont Shore homes for sale below. 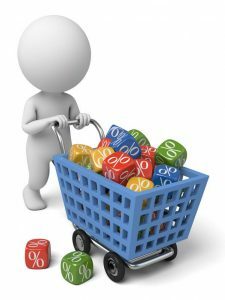 You may want to view Naples Island homes with ocean views as well just in case there are not a lot of ocean view properties currently for sale in Belmont Shore. This area of town is located in the 90803 zip code.